As the examination and manipulation of the diet is a key factor in weight management and obesity care, this module will review and critique the various nutritional approaches for their impact and effectiveness in both prevention and treatment. At the end of the module, students will be able to determine and formulate effective, individualised dietary treatment plans taking into account individual needs. The examination and manipulation of the diet is a key factor in obesity care. 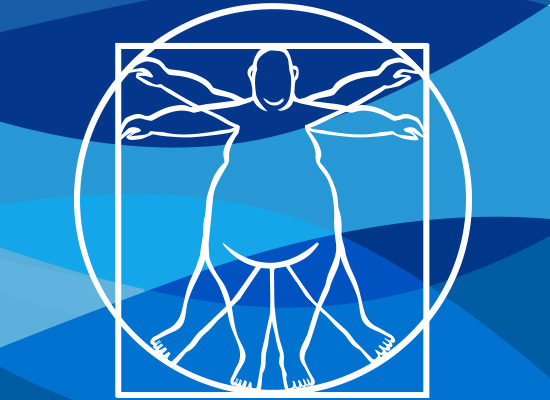 This module reviews and critiques the various nutritional approaches for their impact and effectiveness in both overweight and obesity prevention and treatment. This includes strategies such as commercial programmes, slimming clubs and calorie counting, intermittent fasting, to more traditional approaches such as the Mediterranean, low GI/GL and Palaeolithic diets. Functional foods and weight loss supplements are also reviewed and their effectiveness assessed. The need for social, cultural and ethnic sensitivity in determining dietary plans is reviewed, together with the need for culinary skills. The role of food intolerances and allergies will also be considered so that effective dietary plans can be executed. The assessment of this module includes formative and summative assessments that develop and assess: participation in Discussion Forums; self-reflection and reflection on peer contributions; evaluation of the validity and reliability of information sources both for themselves and the public; research based case led assignment. This module is intended for healthcare professionals to obtain expertise in the area of diet/nutritional manipulation for weight management. This knowledge will allow the graduates to increase their employment potential within all health/weight management /obesity care areas.